Johnson Baby Powder Keeps Baby Skin Feeling Soft and Smooth. Your skin and your babys skin are susceptible to irritating friction. 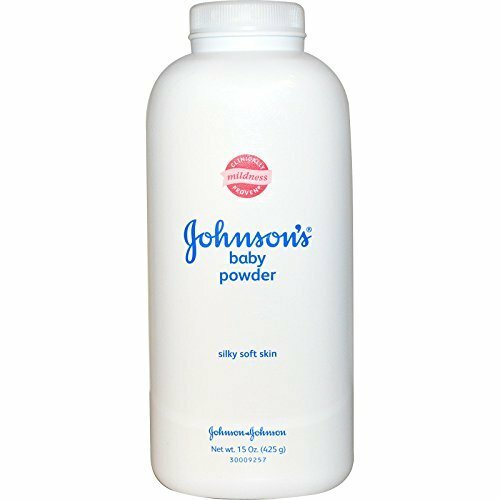 Johnson Baby Powder Friction is caused by clothes rubbing against skin and folds of skin rubbing against each other. Johnson Baby Powder is made of millions of tiny slippery plates that glide over each other eliminating friction. Skin is left feeling cool and comfortable. Johnson Baby Powder is unsurpassed in softness and is hypoallergenic, dermatologist and allergy tested. And only Johnson has that special, clean fresh scent.